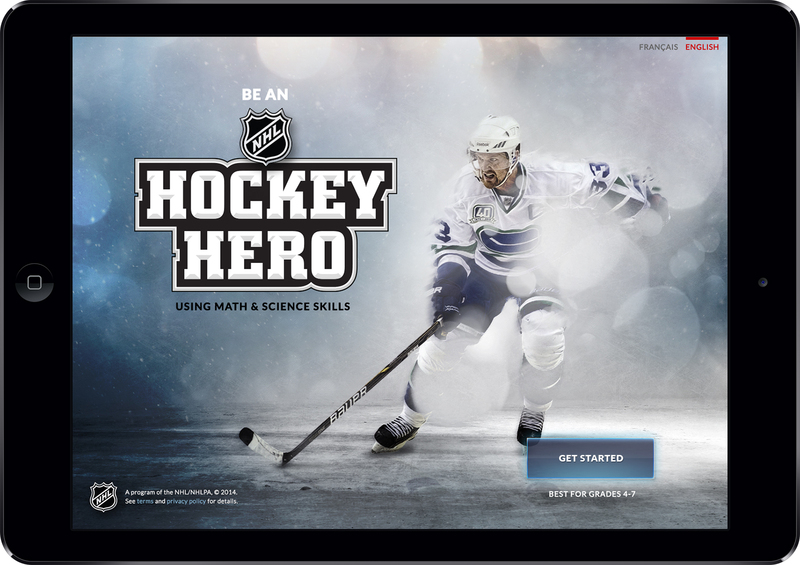 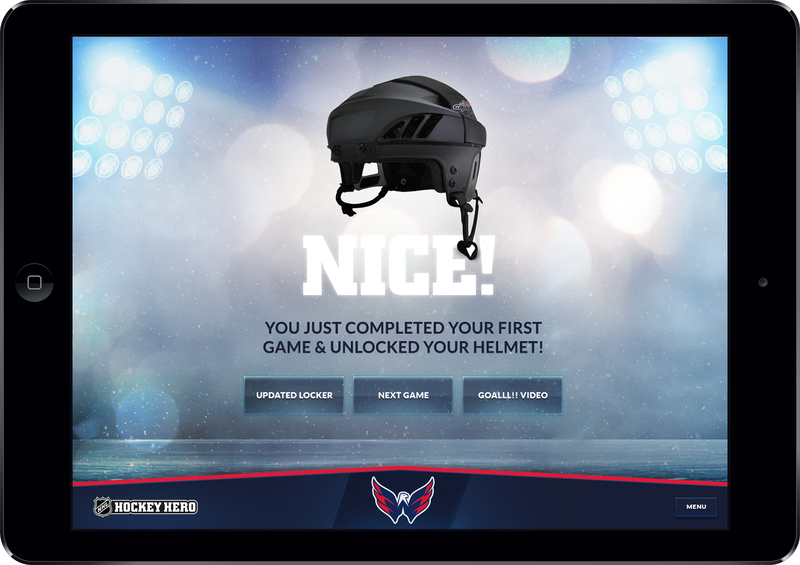 The NHL and EverFi needed a name, brand, and experience for their Future Goals education app. 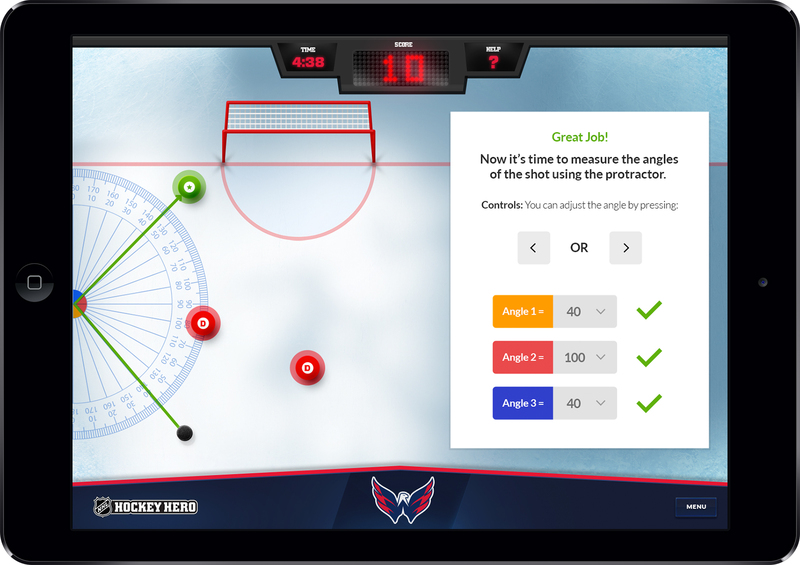 The concept: use the fast-paced, exciting game of hockey as a learning vehicle for the real-world application of key science, technology, engineering, and math (STEM) topics. 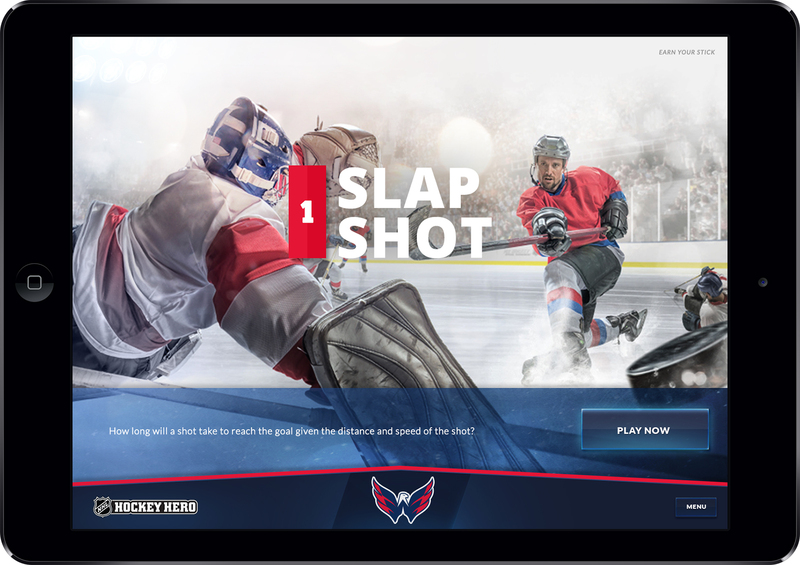 The challenge: Bring the excitement of NHL hockey alive while making simple usability and smart, engaging game mechanics paramount.